- Njeri Rionge is one of Africa’s leading entrepreneurs and one of the very few women pioneers in the ICT sector on the African continent. This serial entrepreneur founded numerous companies including co-founding the internet service provider Wananchi Online, one of east Africa’s leading providers of pay-tv, broadband internet and VoIP services. Today she splits her time between strategy consulting, speaking engagements, and investment work, either personally or through one of her portfolio businesses. 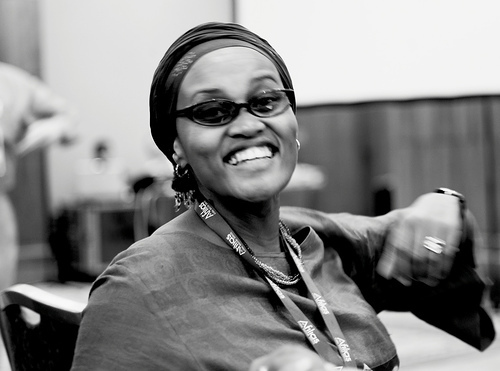 Her focus is on working with SMEs and entrepreneurs to grow indigenous businesses that can be scaled across Africa. Read Njeri Rionge's 100 Lionesses profile here.